Search the World’s Top Venues for Exclusive Deals and Promotional Rates on Event Space! Units Sq. Ft. Sq. Mtr. Get more from your meetings — twice more. 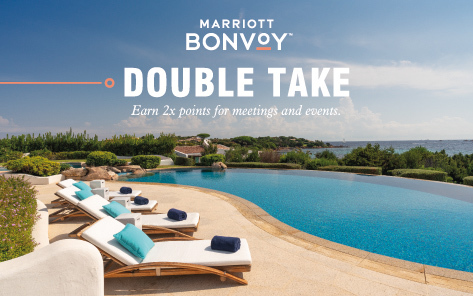 Enjoy a world of possibilities with our Double Take promotion. 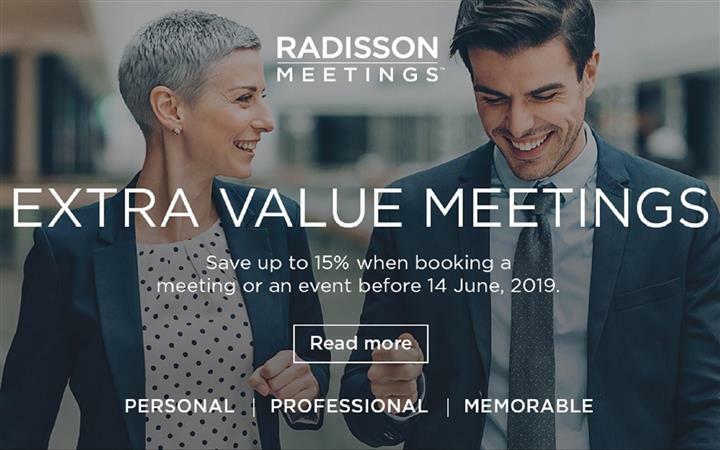 Book an eligible meeting between March 5 and June 30, 2019 - for meetings held by December 31, 2020 - and earn double points. Choose from more than 500 hotels and resorts. Must have a signed contract. © 2014 Cvent, Inc. All rights reserved.